Saudi Arabia’s appointment of a new finance minister reflects the direction of the kingdom’s economy: more joined-up, and with more power in the hands of its young deputy crown prince. Outgoing Ibrahim Alassaf served for 20 years in an increasingly disempowered ministry, which struggled to cut spending fast enough to cope with falling oil revenue. Last year, his role narrowed when some state investment funds under his control were shifted to different ministries. These included the Public Investment Fund (PIF), now tipped to become a $2 trillion sovereign-wealth powerhouse aimed at reducing the kingdom’s dependence on oil. His successor, Mohammed al-Jadaan, has to pick up with the task that bedevilled Alassaf: justifying cuts to government spending in order to reduce a budget deficit that neared $100 billion last year. That means making Saudis comfortable with the need to keep tightening belts if the kingdom refuses to take action to boost oil prices by cutting its own production. In reality, the biggest input in the Saudi budget is beyond al-Jadaan’s control. Despite the government’s plans to diversify the economy, crude oil is still forecast to account for 72 percent of export revenue in 2016, according to the International Monetary Fund. The $17.5 billion raised in an international bond issuance last month will help to steady the ship, but more borrowing will probably be required if oil prices stay rooted around $50 per barrel. The most significant thing about former lawyer al-Jadaan, who was named head of the Capital Markets Authority only last year, is that he is effectively beholden for his new job to Deputy Crown Prince Mohammed bin Salman. 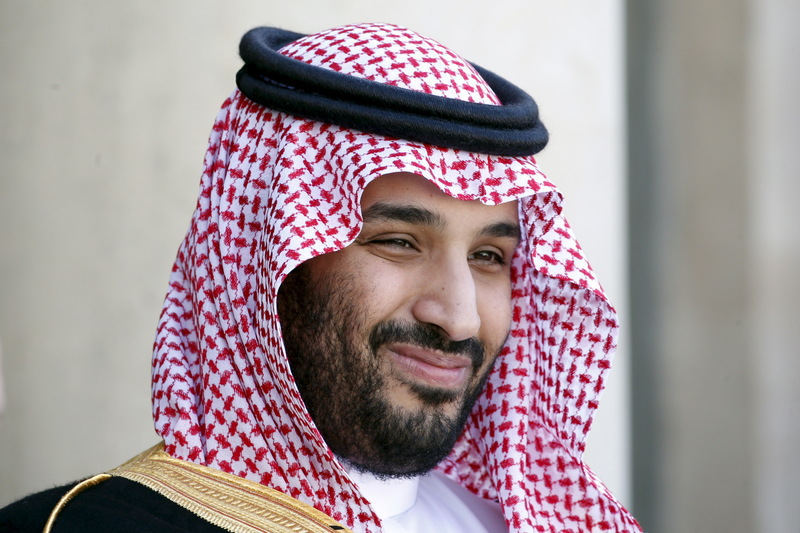 The young prince is the architect of Saudi’s diversification plan and future vision, and through various minister-level transplants he has now has centralised control over oil, fiscal policy and defence. If the prince is as serious about reform as he seems, this latest move is a positive one. Saudi Arabia’s government on Oct. 31 named Mohammed al-Jadaan as the kingdom’s new finance minister. The former market regulator replaced Ibrahim Alassaf, the longest serving Saudi minister, who had been in the key post since 1996. The reshuffle is the latest in a series of government changes that have been pushed forward by the Deputy Crown Prince Mohammed bin Salman, and come as it makes large cuts to spending in response to falling oil prices. The kingdom - which is reforming its economy to reduce dependency on crude exports - replaced its oil minister on March 7 2016.